Web Desk: Emraan Hashmi had kissing scenes in his earlier movies with almost every actress. Due to this, he got the tag of serial-kisser in Bollywood. Despite of doing different films, the tag of serial-kisser didn’t wash off. Recently the actor cleared that he is fed up of it. In an interview with Bombay Times, the Ek Thi Daayan actor said, “I am done with it. I am letting it go now because I’m just fed up of it. Kissing is fine. I don’t have an issue with kissing on screen but it’s what happens after that. Everyone puts the spotlight on whether I have a kiss in the film or not.” He added that his producers have been guilty of using his kissing scenes for promotions of films but he thinks things are different today. 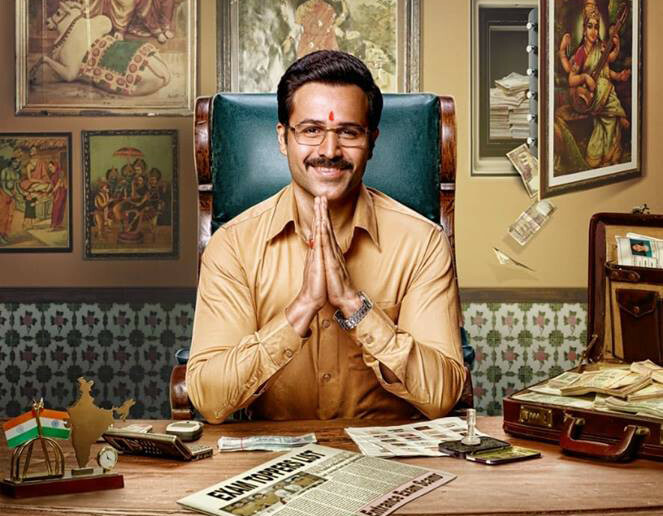 On the work front, the actor will be next seen in Why Cheat India. The film is slated to release on January 18, 2019.